You’ve had the countdown timer ticking away for a while now and the day of reckoning has finally arrived. Don’t let overlooked items put a dampener on your adventure or an additional expense, this money has far better uses. Aside from the obvious destination specific items (hopefully you’re not going to forget your swimwear for a beach holiday… well at least not accidentally forget), health and personal preferences here are a few additional items we have found to help make travelling that little bit more relaxing. Bottled water: Now that we have to deal with more stringent security checks, taking a bottle of water through security is impossible. Thankfully, taking an empty bottle through the check is fine and every airport we have visited has facilities to fill your bottle afterwards. Sipping water regularly helps combat dehydration caused by the reduced humidity in the cabin. If you need your bottle filled don’t hesitate to ask a flight attendant to fill it for you. And with the prices most airports & airlines charge, why wouldn’t you?! Baby wipes are a low cost item that has come in handy more often than we care to elaborate on, and we don’t even have a baby! Eating something sticky and can’t escape easily to the lavatory? Or want to use your nice clean tablet/laptop without smudging all over the screen? They are inexpensive and easily substitute for a makeup remover among other things. Regardless of whether you’re a germophobe or not, hand sanitizers are also a good idea, especially in less developed countries. First Aid items should also not be overlooked completely. Whilst you can’t really take a defibrillator along with you, the basics should be readily accessible to avoid losing time or opportunities. Pack some painkillers and at least some bandaids & disinfectant. We have lost count of the times having a few bandaids & painkillers has saved us from missing a day of adventuring from blisters or a bad headache. If you’re planning to do a lot of walking, you might want to pack a small container of moisturiser that will soothe your poor feet after a long day and also help with those blisters! Having moisturiser handy also helps during the flight, you lose a lot of moisture from your skin. Packing a plastic bag or two into your bag is a great idea. Plastic bags have an uncanny way of being both useful and hard to find when you need one. Roll them up and they won’t consume any space and we guarantee you will find a use for one at some stage of your trip. Packing dirty clothes or wet shoes with clean clothes is more than enough to ruin a day. 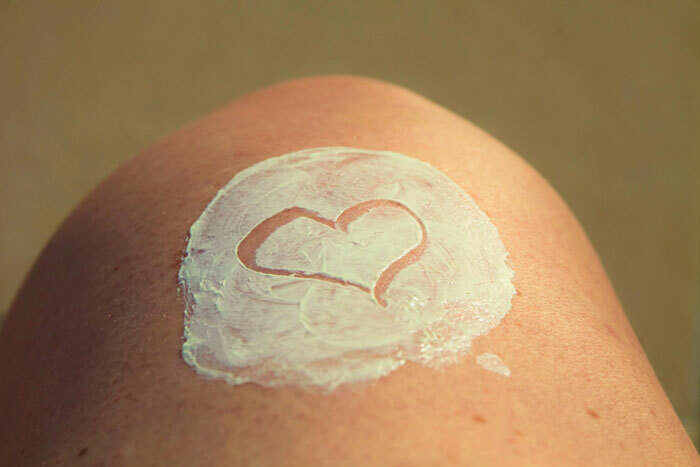 Sunscreen is another inexpensive item that we have been guilty of leaving behind for conveniences sake. Pack some even if your destination isn’t sunny – you can just as easily get sunburn from the reflection of snow, ice or water. We found sunscreen impossible to buy for a reasonable price in Italy during summer, street vendors were asking 15 euros for a 200mL bottle and the supermarkets & pharmacies didn’t stock it!! We managed to survive without it but life would have been much easier with some. Ladies make sure you bring a scarf (or wear a t-shirt/jumper) to cover your shoulders if you’re going to visit churches. We had to return to the Vatican City on a different day to visit the Sistine Chapel because someone forgot to wear clothing that covered her shoulders!! Almost all churches have this restriction on entry, and it applies to men aswell, so no singlets or flipflops. Consider packing a satchel bag or backpack for your holiday. Convenient for day trips and prevents you from loading everything in your pockets. If you’re heading to a crime hotspot, there are excellent options that will prevent pickpocketing and deter theives. Electronics are essential these days. To keep in contact with the outside world, share photos and have access to information. We invested in a pair of power packs that we keep charged in case we are unable to charge our devices when required. Very handy and take up very little space – there are some truly ingenious options out there if you care to spend a little more. In addition to the power packs, we upgraded our car charger for the road & camping trips we have planned. We spent about 25 euros on the car charger to enable us to charge two USB devices at once at up to 2.4A. Easily charges mobile phones & small electronic devices. One last and not essential item: If you love to enjoy a glass of wine or two while watching the sunset on the beach during your roadtrip you might also want to consider taking a corkscrew. Plan ahead, be prepared and most importantly – have a great trip!